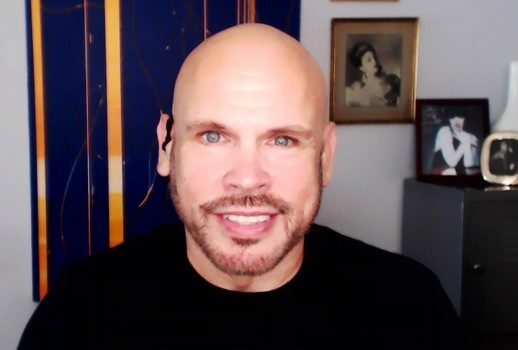 Our Own JJ returns to the webwaves tomorrow afternoon at 2:00 EDT for a very special parterre saturday afternoon: Gounod’s Faust starring the 1980s dream cast of Diana Soviero, Neil Shicoff, Samuel Ramey and Richard Stilwell, with Edoardo Mueller conducting. 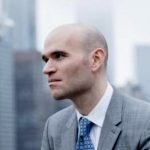 Plus, during the intermission, enjoy an exclusive two-part video interview with contemporary dream tenor Michael Fabiano. 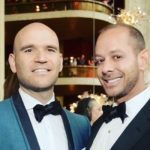 La Cieca and the gang down at parterre box wish Michael Fabiano and everyone else in the world a joyous 29th anniversary of National Coming Out Day! 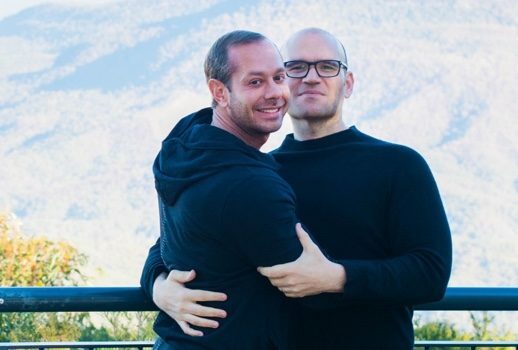 Congratulations to Michael Fabiano and Bryan L. McCalister, who have just announced their engagement. Among several fine productions at Aix this summer, Dmitri Tcherniakov’s brilliantly conceived and executed Carmen proved a game changer. 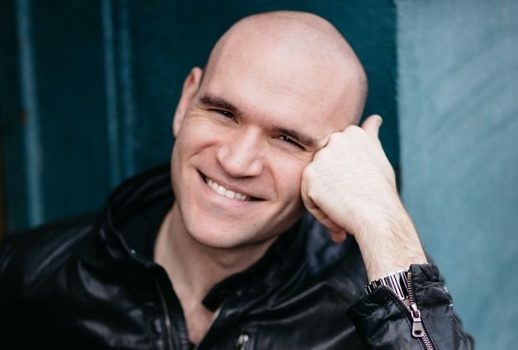 Those interested in sampling Michael Fabiano‘s “glowering demeanor” and “sensitive, vibrant lyric tenor” in Carmen (NYT) may do so so via ARTE.